Today and everyday you can support the Syracuse Rose Society and its mission of maintenance of the Mills Rose Garden and rose education through your Amazon purchases. Use the AmazonSmile link below when shopping and Amazon will donate 0.5 percent of the purchase to the SRS. 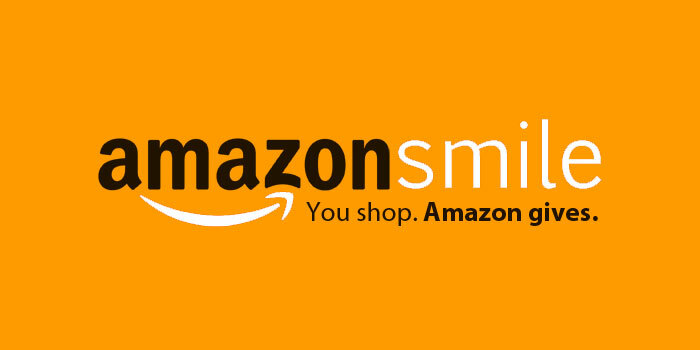 To continue your support throughout the year, remember to start your Amazon shopping from smile.amazon.com every time you shop. It's that easy.